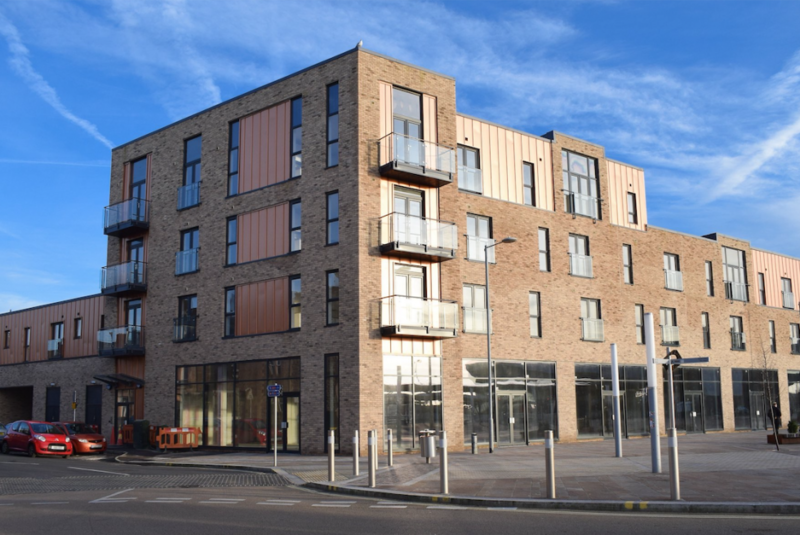 The redevelopment of the Former Police Station provides three new ground floor retail units as part of the wider development providing 30 new residential units above. The units are extremely prominent and would suit a variety of A1 or A3 uses. Following the extensive public realms works, this property offers a unique opportunity to occupy a location in the heart of a key regeneration area within Port Talbot. A1 or A3 Cafe / Bar / Restaurant. Situated opposite the new £5.6m Bus and Trains Stations. This property occupies a busy, prominent position adjacent to the newly redeveloped Port Talbot Parkway Railway Station, Bus Station and Taxi Rank. Nearby occupiers include Barclays, The Grand Hotel, Tesco Foodstore, Betfred and Peacocks. 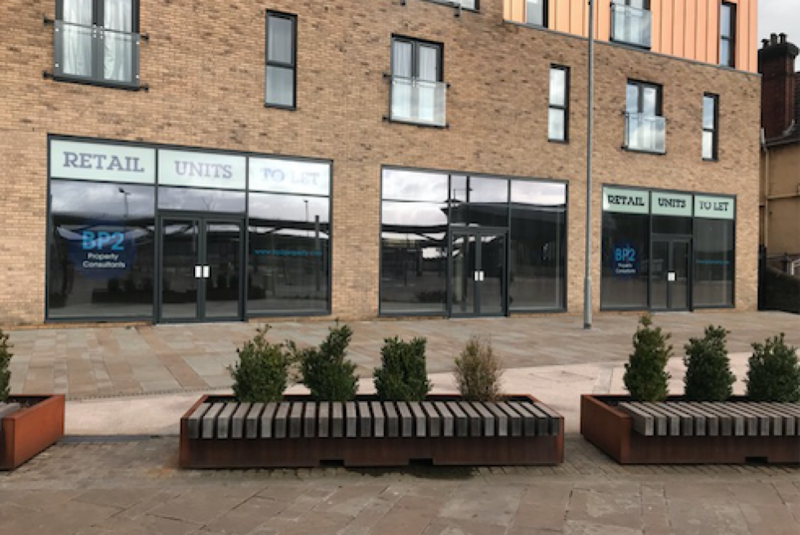 Station Road is a commercial shopping area situated in the centre of Port Talbot, offering convenient access from both the M4 and National Rail links. Leasehold - £10.00 per sq ft exclusive. Planning has been granted for the use of these units in Use Classes A1 and A3. The planning permission is available as a download document on our website. To be assessed upon completion.